The stunning island of Key Biscayne offers endless options for watersports and boating enthusiast alike. Hop aboard a catamaran, sail boat, or luxury yacht, and spend a day on the clear blue waters of Biscayne Bay. Paddle along the mangroves, or grab a snorkel, mask and fins and explore the vibrant world just beneath the surface. Set sail with Key Biscayne boat rentals at Crandon Park. Enjoy a relaxing day under blue skies as you coast along the waterways admiring Miami’s magnificent coastline and the stunning waterfront homes of celebrities. For a fun picnic, sail to Nixon Beach, a local hotspot where you can drop anchor and fire up a grill. 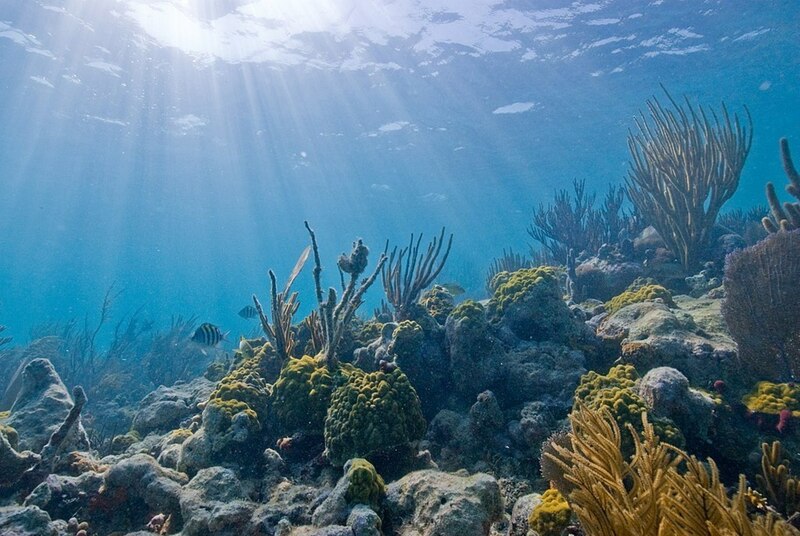 This underwater paradaise is home to a rare combination of emerald islands including Boca Chita Key, Elliot Key, Adams Key, and Convoy Point, as well as stunning coral reefs and mangrove forests. Offering a wide variety of amenities and everything from public campgrounds to museums, each island is entirely unique. Of course, the main attraction is just off shore. Outdoor enthusiasts can enjoy boating, snorkeling, exploring underwater shipwrecks, and discovering wildlife. 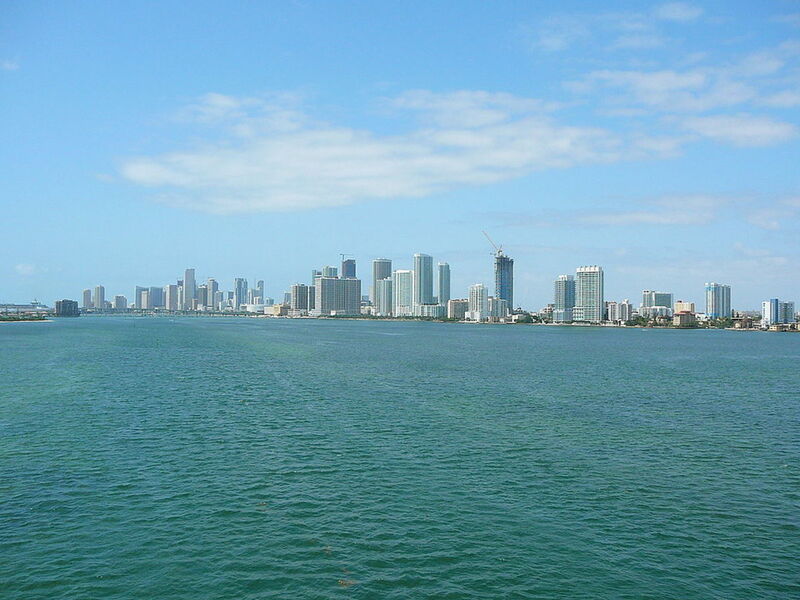 As you sail away from the mangrove shoreline out onto Biscayne Bay, a vast expanse of clear blue waters awaits you. The wide blue sky above will make you feel as if you’re gliding through space, but look carefully, and you will discover wildlife is all around. This shallow estuary serves as a nursery for infant marine life. Lush beds of seagrass provide food and ample hiding places for young sea turtles as well as fish, crustaceans, shellfish, and other marine creatures. From brown pelicans swooping into the water to gather lunch, to sea turtles skimming above the seagrass, Biscayne Bay will quickly enchant you as it comes to life before your eyes. 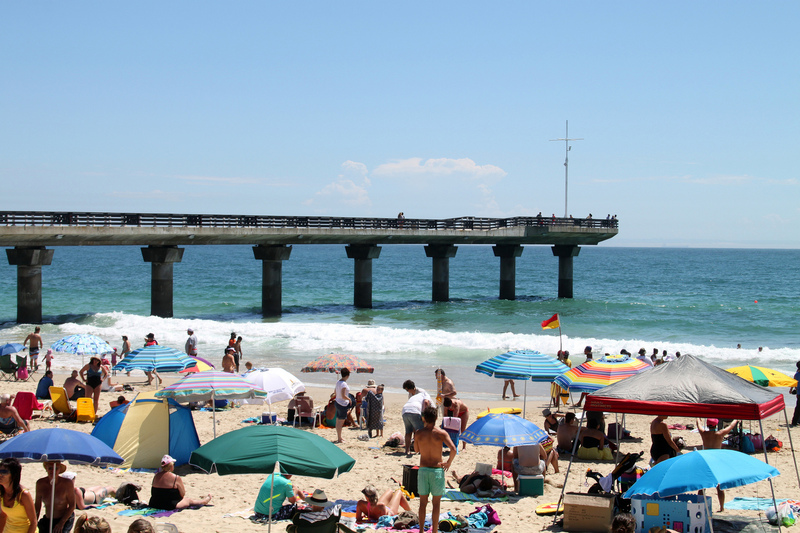 Hobie Beach, also known as Windsurfer Beach, is not surprisingly a local hotspot beloved by windsurfers. This dog friendly beach allows dogs on the sand. The bright-colored windsurfing sails just off the shoreline have long attracted watersport enthusiast and spectators alike. Paddleboards, kayaks and kiteboards are also popular rentals. Drive right up to the beach and park along the causeway. Then rent your equipment and hit the water. Bill Baggs Cape Florida State Recreation Area is home to the oldest standing structure in Miami-Dade County, the Bill Baggs Cape Florida State Park lighthouse. Located on the southern tip of Key Biscayne, the lighthouse is both a local and tourist attraction. 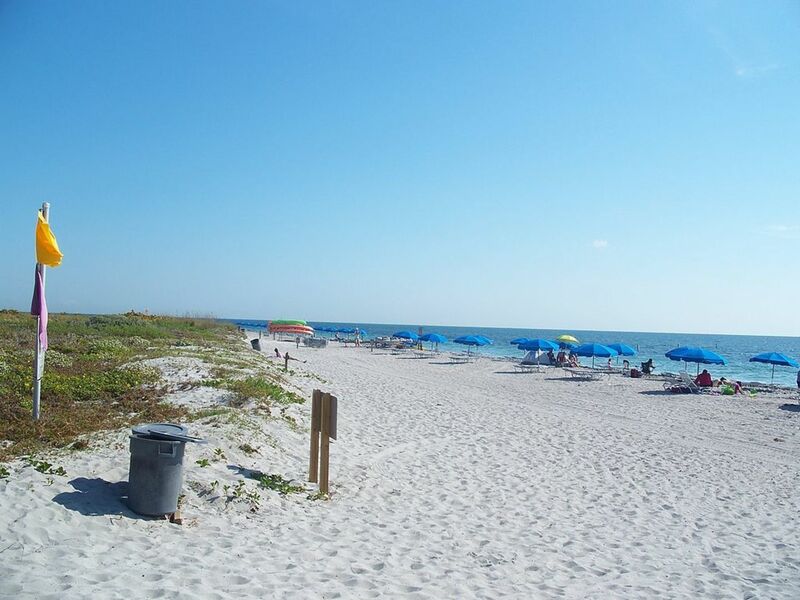 Consistently ranked as one of the “Top 10 Beaches in America,” Bill Baggs offers paved bike paths, nature trails, full service restaurants, picnic tables, and on-site grills. Parking is $8 per vehicle. If you arrive by boat, dock at No Name Harbor, where you can also camp on your boat overnight! 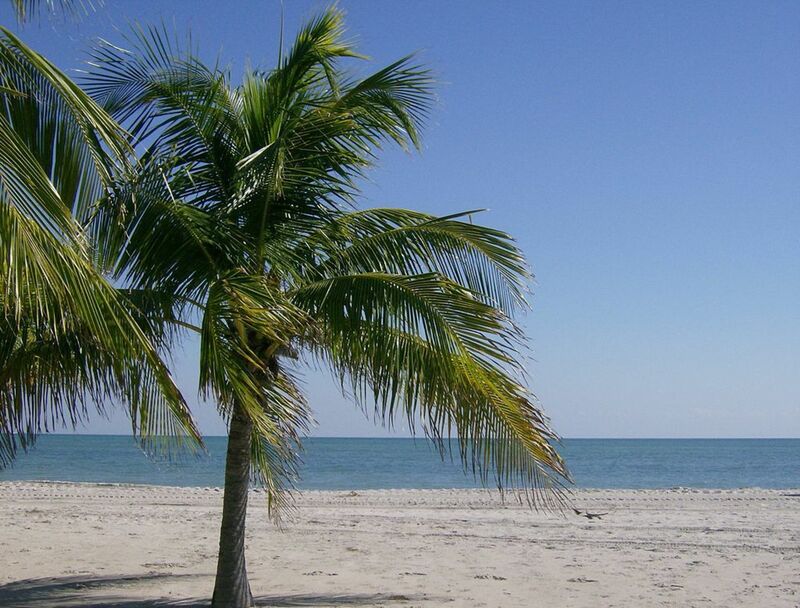 Crandon Park Beach is the largest and easily the most popular beach on Key Biscayne. Stretching across the northern third of the island, Crandon Park is home to many dunes and mangroves as well as coastal hammocks and sea grass beds. The park offers a wide array of amenities including beach volleyball courts, self-guided nature and eco tours, kayak rentals, cabana shelter rentals, and bird walks. Guided tram tours of Bear Cut Preserve, a 264-acre natural barrier island located in the northern area of Key Biscayne, are also available. Parking is $5 per vehicle. 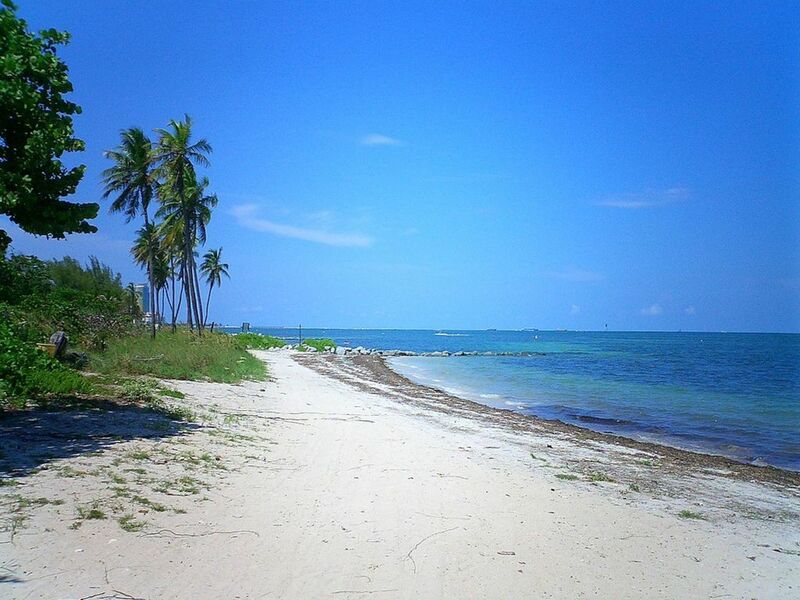 If you’re looking for a more remote beach, the Historic Virginia Key Beach is a beautiful and isolated spot that was added to the National Register of Historic Places in 2008. Amenities include an antique carousel and miniature train, as well as a playground, picnic areas and an event shelter.